A mix of urban elegance and charm make our location at the base of Toronto’s vibrant Yonge Street among the top medical facilities in Toronto. 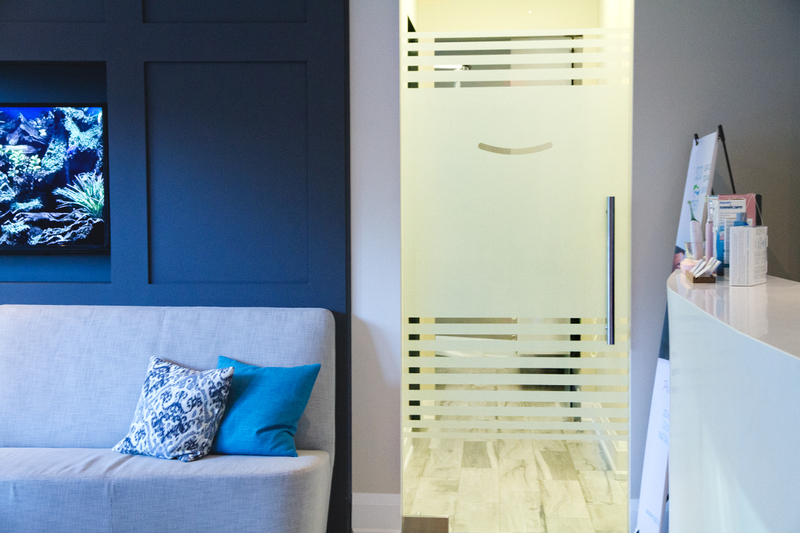 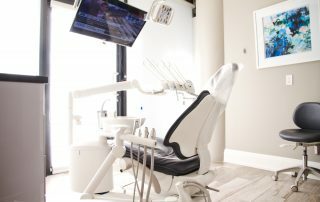 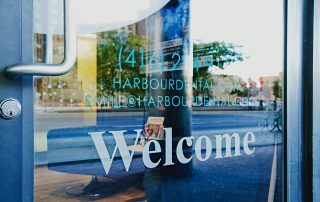 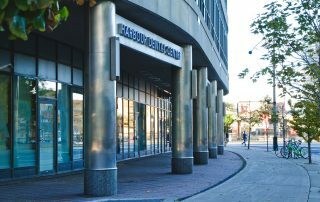 With Friendly and engaging staff, Harbour Dental Clinic in Downtown Toronto is the perfect location for your regular check-ups and more specialized dental procedures. Our Dental Clinic doesn’t look or feel like a traditional Dental Practice. 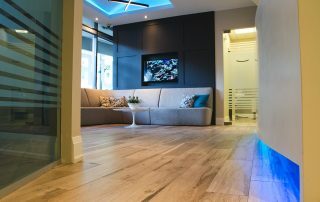 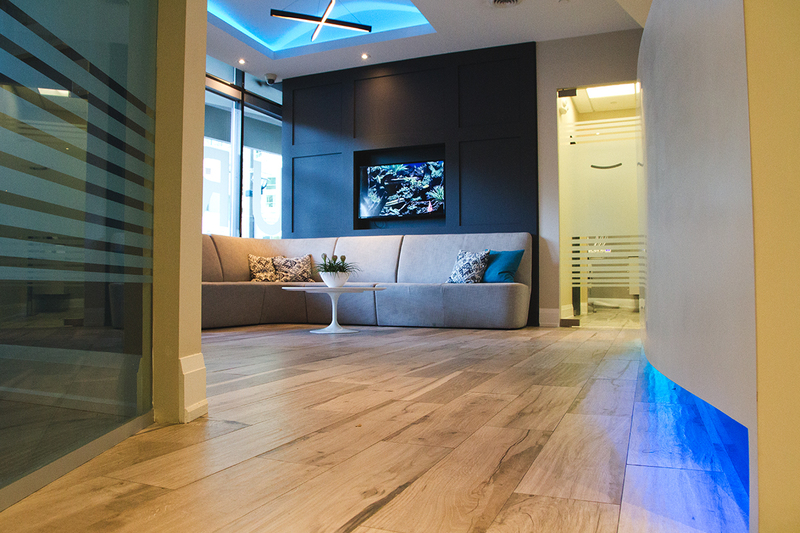 The modern decor and high quality finish of the surroundings reflect the high standards of service team we aim to provide. 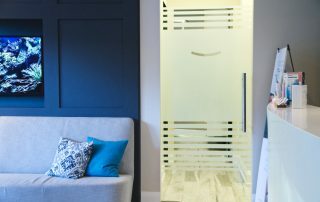 Our location has your convenience and sense of uniqueness in mind. 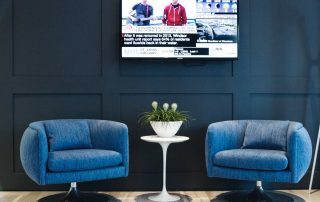 Situated within walking distance from Union Station, Air Canada Centre, and the Toronto Harbour. 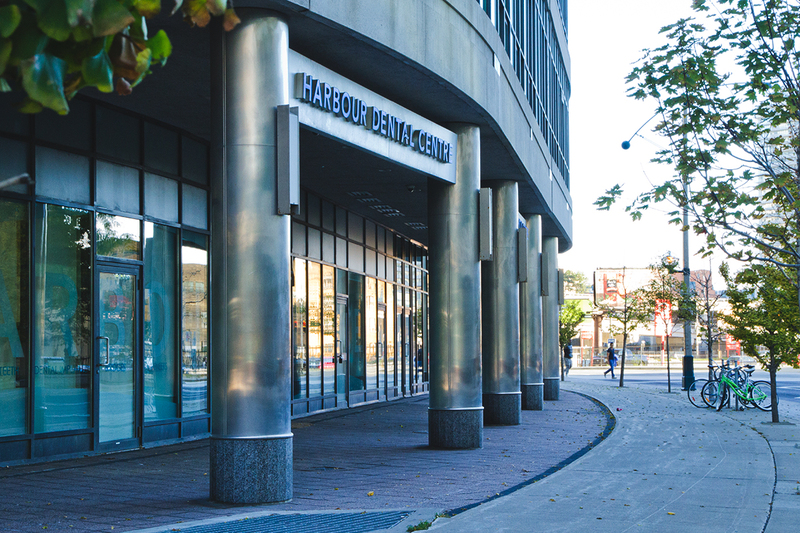 Parking is also available for your convenience. 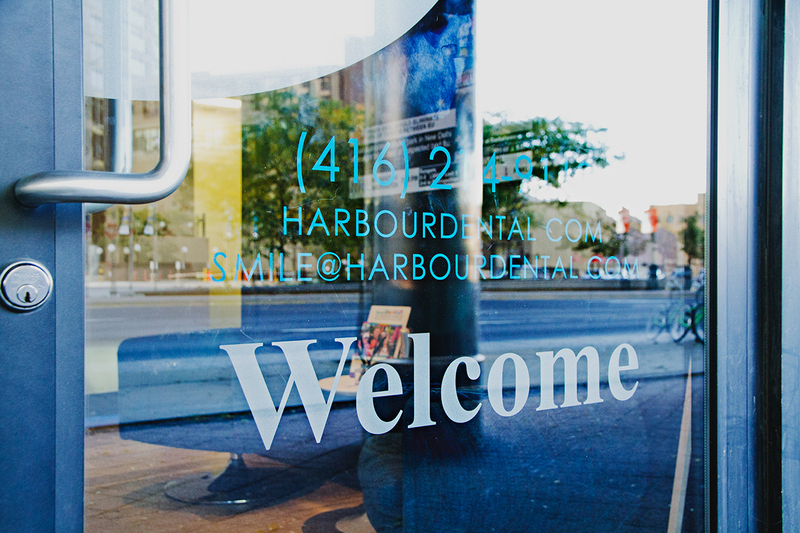 For Your Everyday and Specialty Dental Needs, Contact us Today!